Participants must be at Least 10 years old. Be sure to bring a swimsuit for our time at the waterfalls. 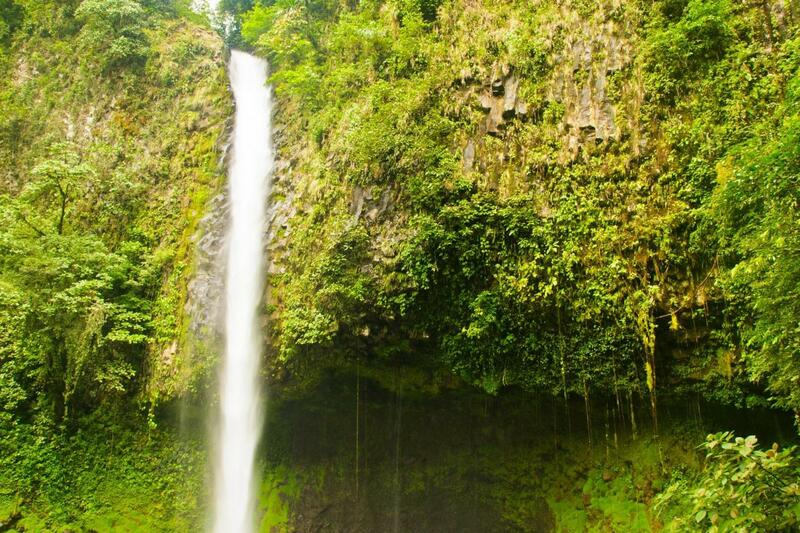 After approximately an hour of horseback riding, we will arrive at the entrance of the impressive la Fortuna Waterfall. Our trail then descends over 195 feet to the base of the falls where we will be able to enjoy a refreshing swim. This exciting journey will leave you with lifelong memories of the plentiful and unique flora and fauna of the area.